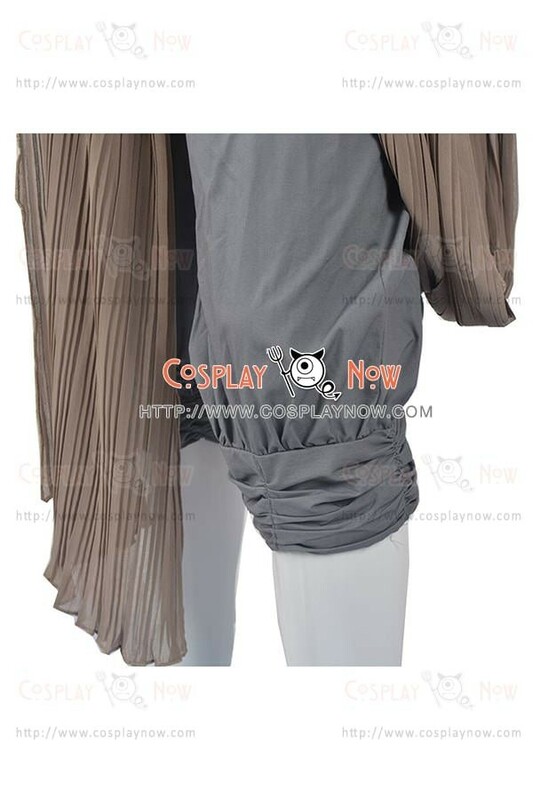 Made of Cotton + Polyester + Chiffon + Artificial Leather, high quality and comfortable to wear, tailor-made, fit you best. 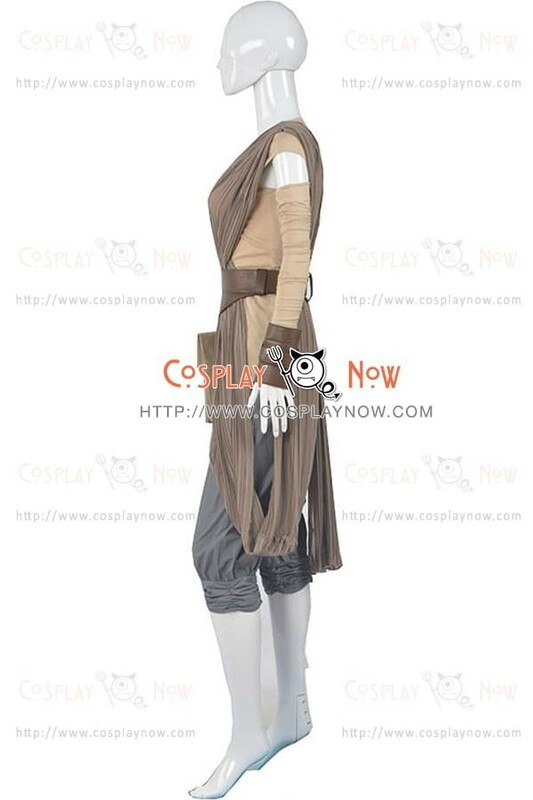 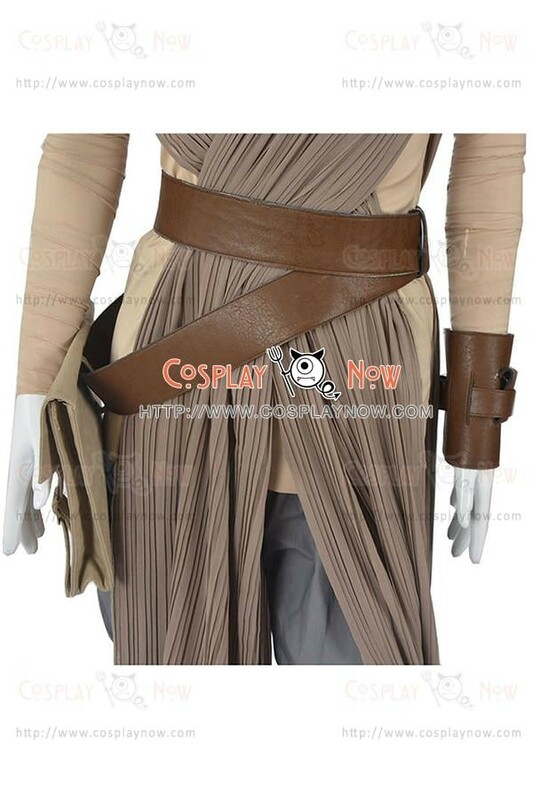 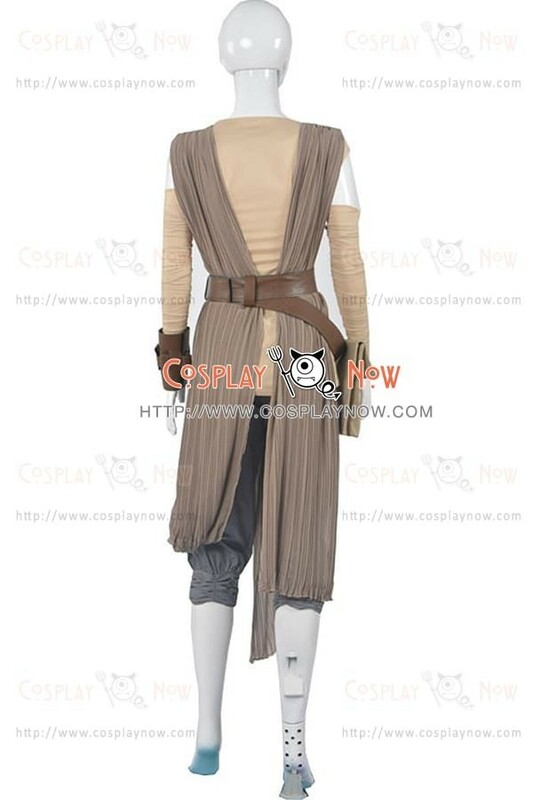 The costumes are both accurate designed, exquisite in details, made according to the original version, great for Star Wars The Force Awakens Rey Cosplay. 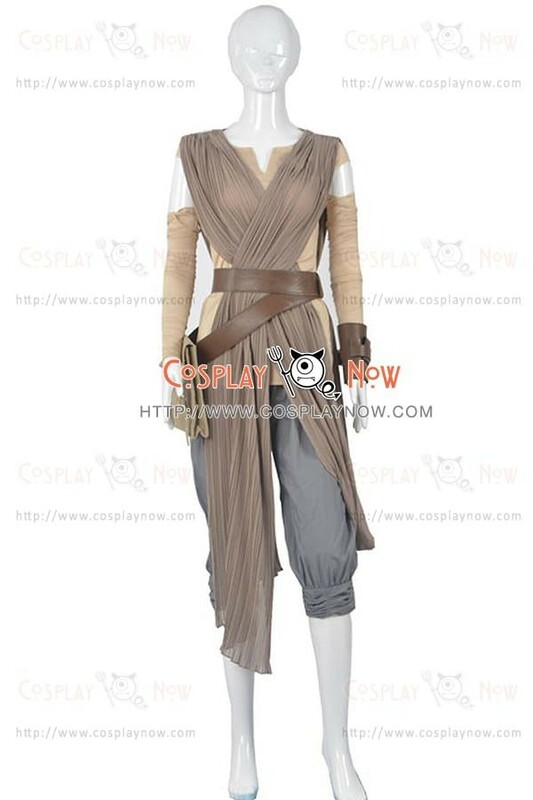 Rey is a fictional character in the Star Wars franchise, portrayed by British actress Daisy Ridley. First appearing as the central character in Star Wars: The Force Awakens, Rey is a scavenger who was left behind on the planet Jakku when she was a child, and later becomes involved with the Resistance's conflict with the First Order when her solitary life is interrupted by BB-8, the droid of ace Resistance pilot Poe Dameron, and the runaway Stormtrooper Finn.